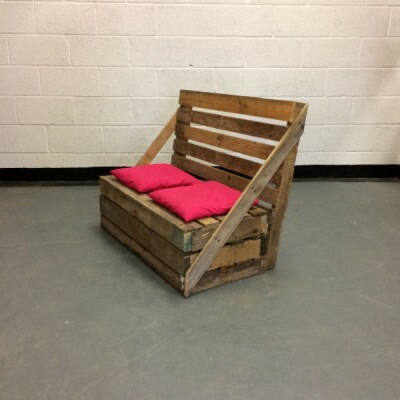 Our pallet sofa hire service is unique. 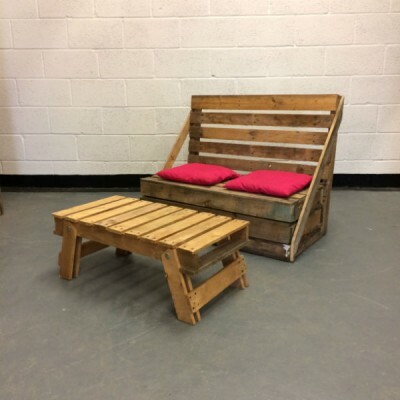 It will make your wedding, party or event different from any other. 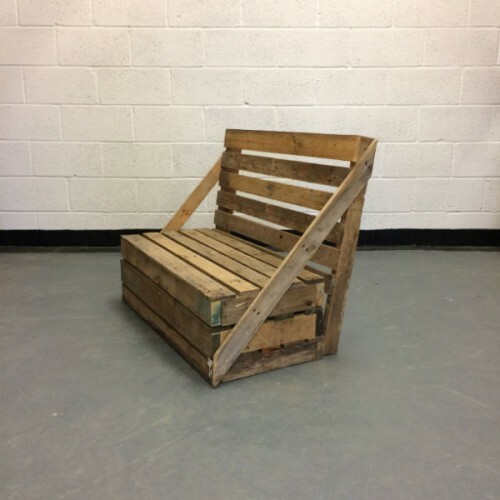 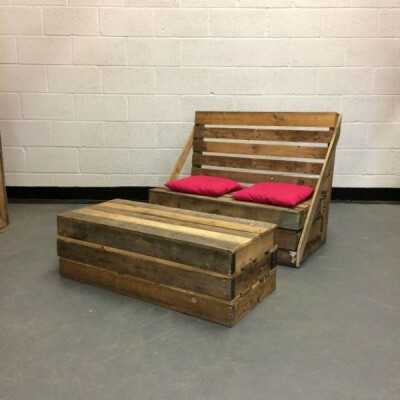 Our pallet sofas are made from reclaimed pallet timber and can be hired out for any occassion. 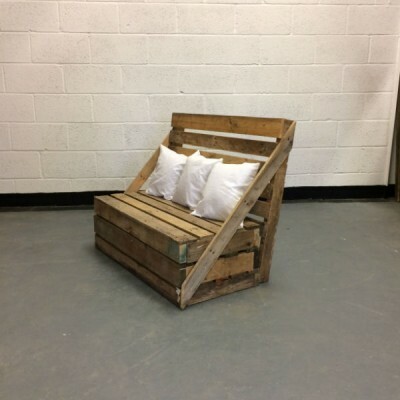 To add a bit of colour to your event our sofas can be hired alongside some of our plump cushions and seat pads.